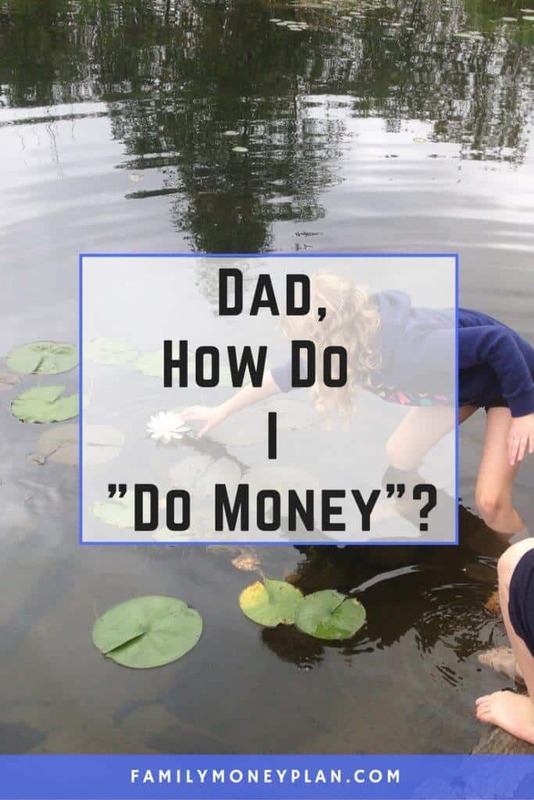 Dad, How Do I "Do Money"? As a parent, anytime you kids start something new there is a part of you that wants to hold on to the old way. Because every new step in life your kids take reaffirms that they are getting older and that means you’re getting older too. So when I finally decided that our kids should start earning an allowance, I have to say, I wasn’t ready for it. As a parent you find yourself wanting to help your kids develop into a self-reliant person and at the same time never lose your precious little boy or girl. I had the following thoughts. 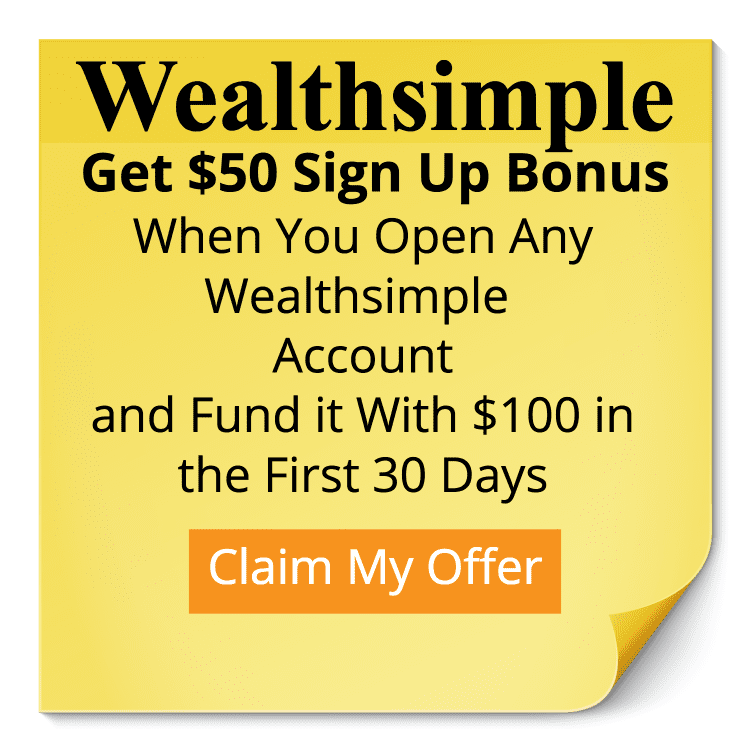 Do I go into a variation of my own money system that I have been using? No too detailed. Do I just give them money and keep quiet, hoping they figure it out on their own? No too vague. Is what I learned the best way, or am I being completely biased in my approach to my kids. Probably, but at least you have done it and know it’s potential. In the end, I decided to go with my parents had done to me. (I mean, I’m a complete mess on a good day, but the money system my dad gave me sounded right still and it was tested). “Here’s how you “do money” Kiddo.” I said. “, she responded with the speed of Usain Bolt. “Anything you want, as long as mom and I approve, of course.” I said.
. They are massively popular and kids love them. The best thing to do is have a chart and keep it visual. So we came up with a simple grid for her to check off as she put money into her savings. Since both of our kids wanted iPods we gave them the same chart and set it up on their bulletin boards so they could see it all the time. Next time I’ll sum up how we handle our kids allowances. I’m curious to know how you handle your kids allowances? Am I way off? How did you get paid when you were a kid? Did you think it was a good way or would you change it if you could? Let me know in the comments below. A great start to answer’s your daughter’s question. Giving her some small and large saving goals should help her learn to manage her money. I never received a regular allowances, but did receive spending money when asked for. I was expected to pitch in around the house. I cleaned my room, helped clean the house, mow lawn etc. We handled our three kids allowances similarly. Now with 2 of 3 with part time jobs we continue to teach them to make good decisions with their money. Thanks Brian! It’s nice to hear we are on the same wave length. The two piggy banks rule for the win! When I was a child, I would save all of my coins in a piggy bank because I saw my parents saving theirs. Children will often mimic what they see adults doing. You are going to be the best example that they can get and they will want to be just like you. 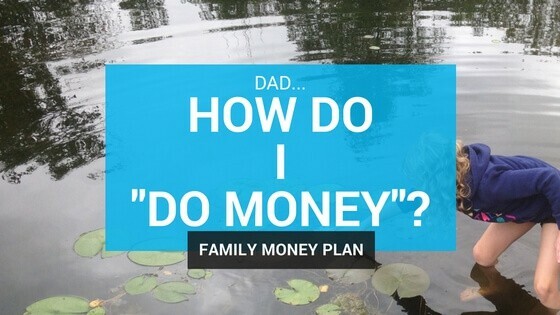 Get them started on budgeting as well. Explain how the “spending fund” can be split up cover the different things that they need. Thanks Danielle! It’s true no matter what system I set up for them, the example I show them will be way more powerful for them. It’s a “Do as I say AND as I do” type of situation. Wow I love the “2 piggy banks” concept. It is so simple but it teaches an extremely important lesson that is easy for children to grasp! I have a 4 month old son so I still have a little time to prepare for this, but I have been doing a lot of reading and a lot of thinking about how I am going to teach him about money. I recently read Robert Kiyosaki’s “Rich Kid Smart Kid.” This book had some great ideas and concepts that I will definitely consider implementing when the time comes. I think the “2 piggy banks” concept is probably the best way to start however! Great post, I really enjoyed it! Thank you! It’s great to get some feedback on this system. In an upcoming post I’ll share an update on how this system has been working. I’ve read the Rich Kid book, I really liked it.